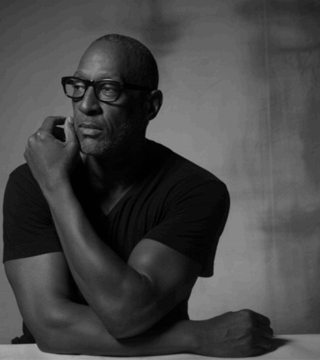 New York based makeup artist, Gregg Brockington, loves makeup. His passion is to make women beautiful. Through his work with photographers such as Arthur Elgort, Peter Lindbergh, Gilles Bensimmon, Norman Jean Roy, Daniela Federici, Walter Chin, Mark Selinger, Sante D’Orazio, to name a few, he’s had the opportunity to work for notable fashion magazines like Vogue International, Vanity Fair U.S. and Italia, Surface, Glamour International, Snow, Elle International.